A monthly e-Newsletter from Down to Earth. 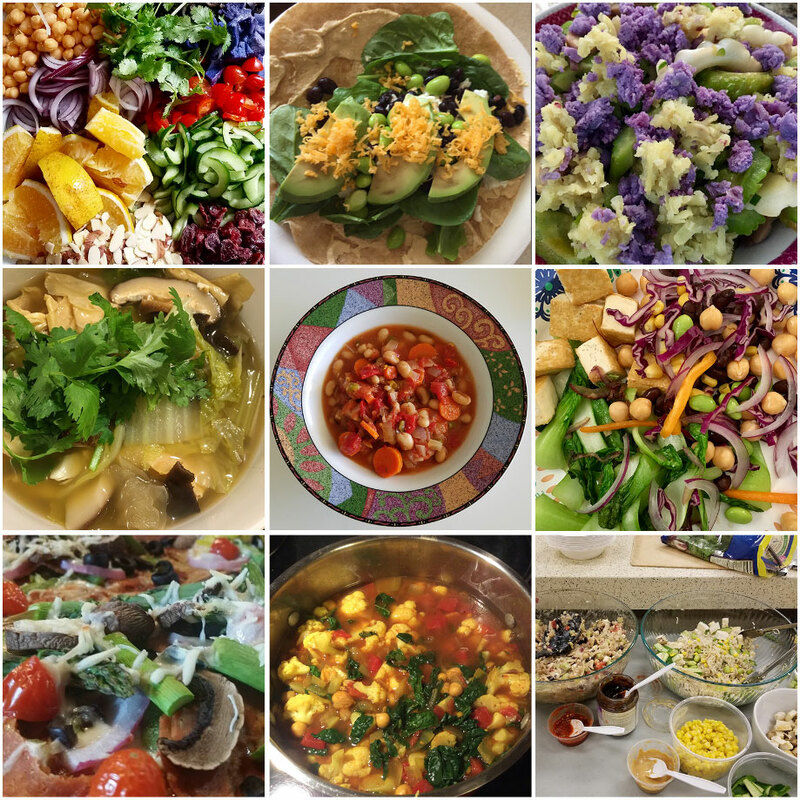 Pictured: Tasty plant-based meals created by alumni of ‘Ekahi Ornish Lifestyle Medicine. Believe it or not, the top food trend for 2018 might be a plant-based diet! We make available the last 10 newsletters to our website visitors. Click the links below to browse the archives.